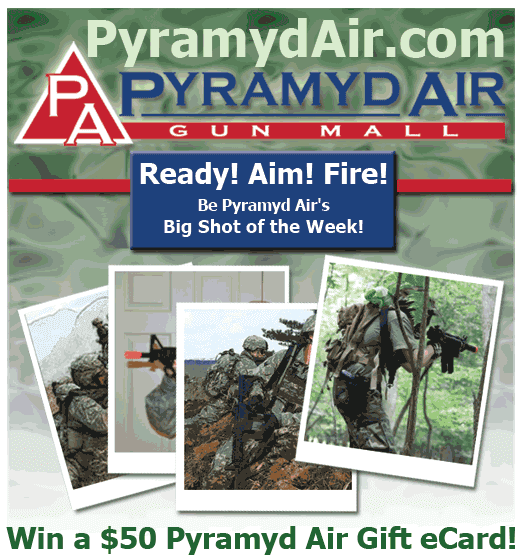 Pyramyd Airsoft Blog: Heading back to the Dirty South with Brian Holt - SS Airsoft CQB! Heading back to the Dirty South with Brian Holt - SS Airsoft CQB! 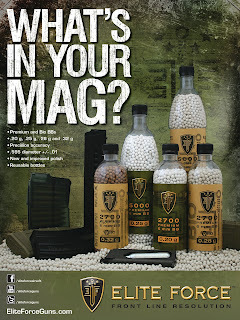 Very exciting news about me, Brian Holt & a trip to SS Airsoft. Just watch the video. I took the time to make it ridiculous. Please take the time to troll me as a reward.